Sociopath draws listeners into its groove with an overlay of vocal samples that is quite intriguing. Once the bass and drums “drop” you instantly feel the magic of this track. Some of our favorite tunes possess a sense of familiarity, even if hearing it for the first time, which helps us understand why we are act the way we do. 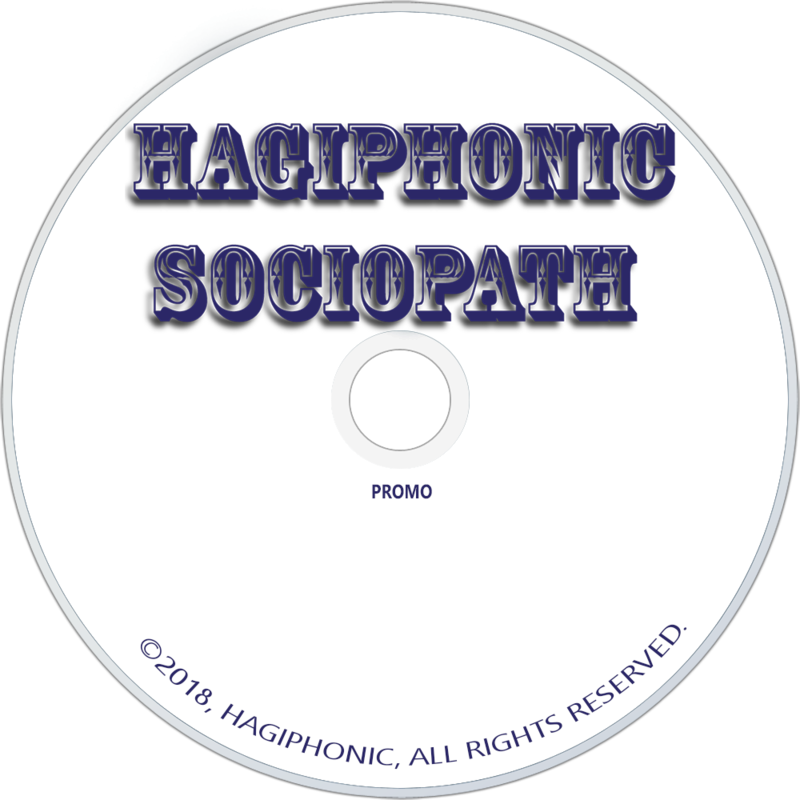 This is Sociopath, a danceable tune that can be enjoyed in the club or at one’s leisure. 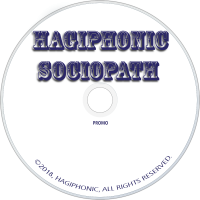 Sociopath by Hagiphonic musically provides its audience with a sense of freedom along with a new language of being cool.